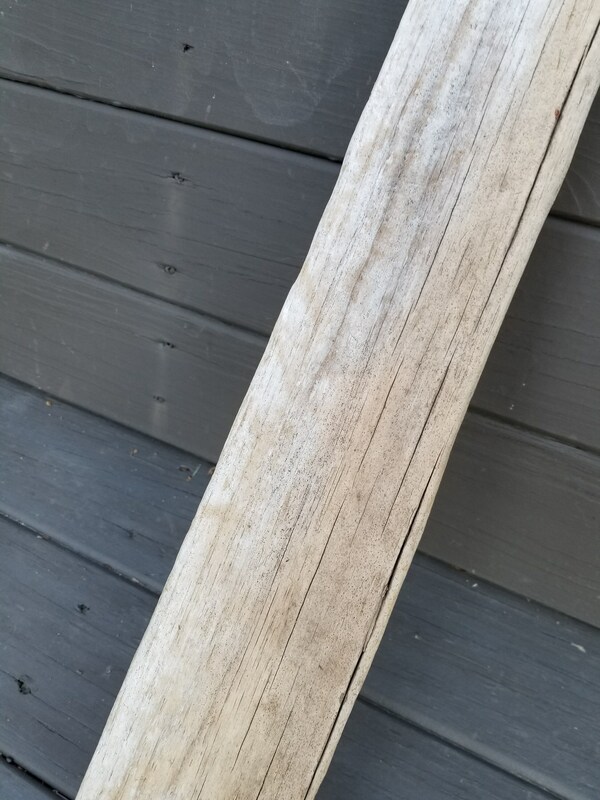 This driftwood plank is sturdy with a light gray patina on one side and light brown on the reverse. 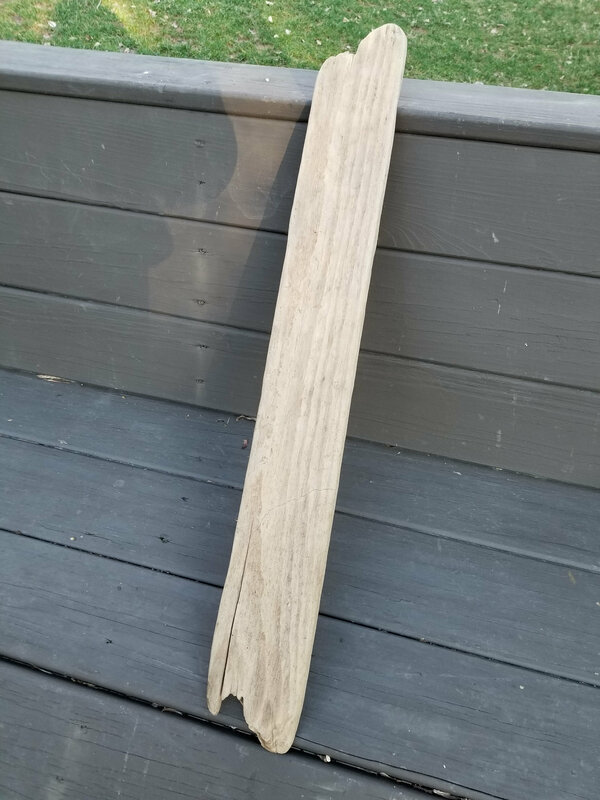 It is light but very sturdy and would make an excellent DIY shelf, sign project or general craft piece. Dimensions are 32"L x 4"W x 1"D. Weight is 2 pounds. Please note, this is a craft supply board and not a finished product. Thanks. 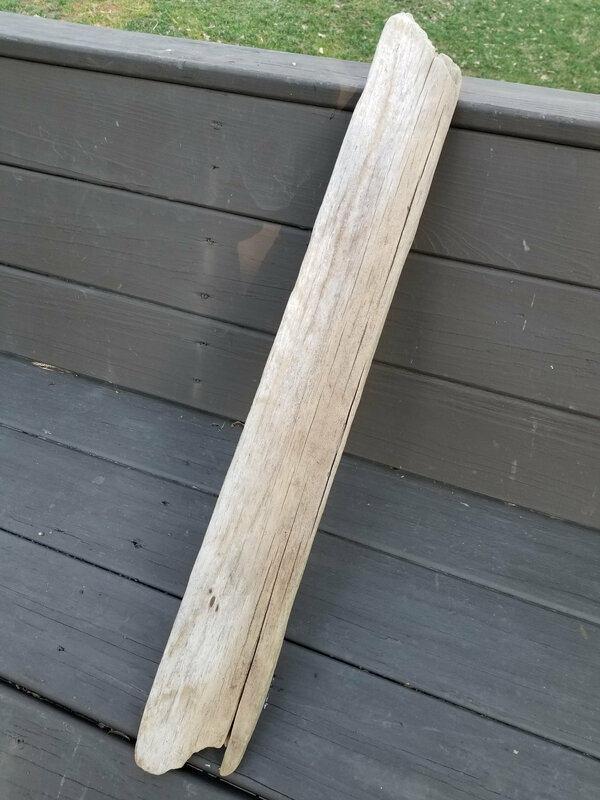 The driftwood plank was exactly as described and worked just fine for the project I had. The only reason I didn't give it five stars was that it took a lot longer than expected to be shipped out. Other than that, no concerns.